Have you ever tried a ghost pepper? This outrageously spicy veggie has inspired countless taste test videos that end in tears, and landed at least one person in the hospital. It measures one million units on the Scoville scale, which assesses chili pepper heat, making it nearly 300 times hotter than a jalapeño. 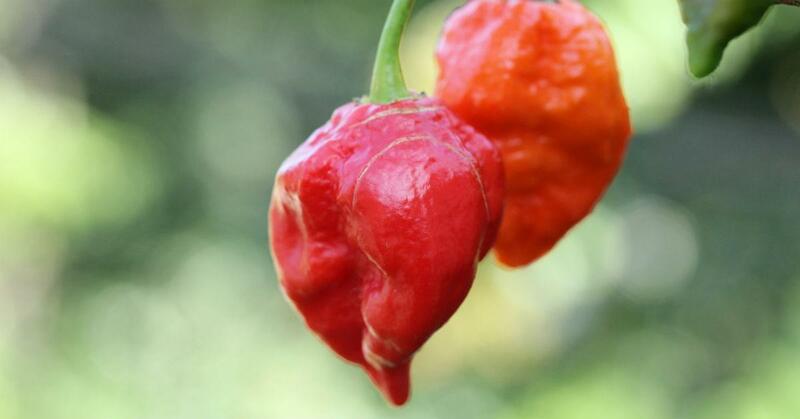 Understandably, most people run from ghost peppers — and it turns out, mice are no different. In a newly published study, scientists discovered that ghost peppers could be the key to keeping rodents away from seeds, thus allowing grasses and other native plants to grow. The research, recently published in Restoration Ecology, was the result of a four-year trial in both the laboratories of Rocky Mountain Research Station and the fields of Missoula Valley. Biologists coated seeds in a ground ghost pepper powder to see if deer mice react to capsaicin, the active ingredient in chilis that creates their burning sensation, the same way humans do. The subsequent experiments indicated they do. When the team placed the spicy seeds alongside regular ones in lab feeding trials, the mice avoided the ghost pepper-dusted snacks, consuming far more of the normal control seeds. The biologists uncovered similar results when they planted the coated seeds in the Missoula Valley — or at least, they did eventually. While the rodents attacked the budding plants with their usual regularity in the first three years of experiments, the team saw a dip by year four, when they were able to apply a more “persistent” coating and sowed in late winter. "We found it was much more difficult to keep the capsaicin attached to the seeds in the field," Dean Pearson, the lead author on the study, explained to Green Matters via email. "It took many years of trial and error to work something out." In the final application, the number of seeds eaten by deer mice dropped by 86 percent, which is very good news for conservationists trying to restore native plants to American grasslands, like those along the Missoula Valley. 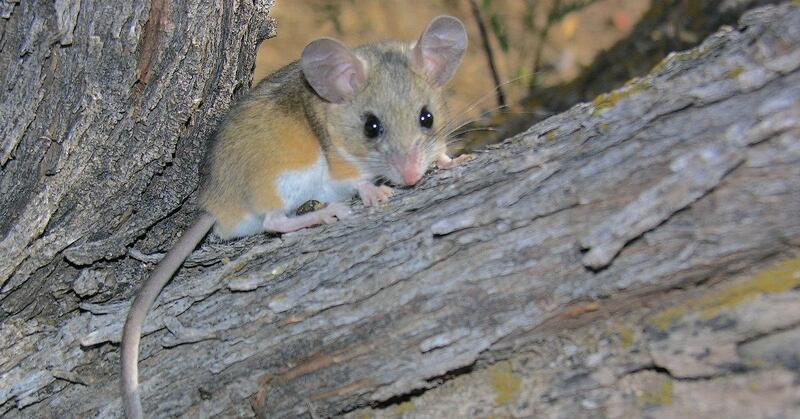 "My university research colleagues and I have done a fair bit of work that shows how important small mammal seed predation is to native plant recruitment, particularly for large-seeded plants," Pearson said. "These findings, in conjunction with the work that I do with local managers trying to restore native plant communities, made me think we could improve restoration by mimicking the evolutionary approaches that some plants take to protect their seeds from seed predators." 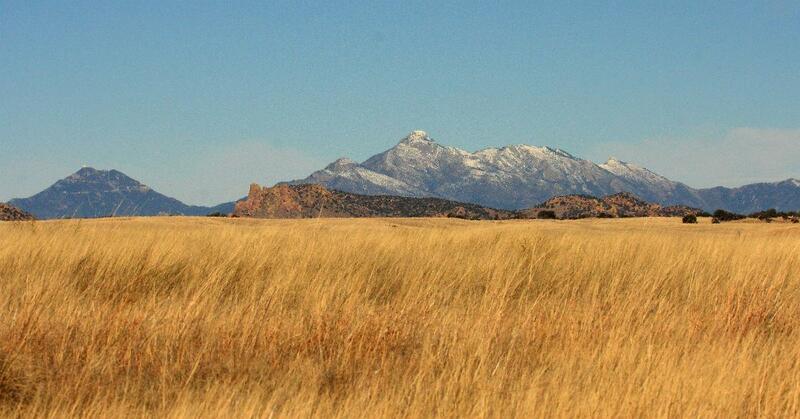 The results aren’t just good news for the grasslands. They’re great for mice, too, since the ghost pepper powder provides an alternative to pesticides that does not harm the rodents — it simply scares them off. This isn’t the first time chili peppers have been deployed as a natural animal repellent. They’ve also been used to ward off elephants in Africa, where farmers had long struggled to keep the enormous mammals away from their crops, and to protect hikers from bear attacks. If the research is any indication, ghost peppers could be an important, eco-friendly tool in restoring grasslands ravaged by pests — just as long as there aren’t any hot sauce-loving deer mice roaming the countryside. The article has been updated with original quotes from Dean Pearson.